CMR Entertainment's own Professional Videography services using state of the art pro video equipment and seasoned videographers. 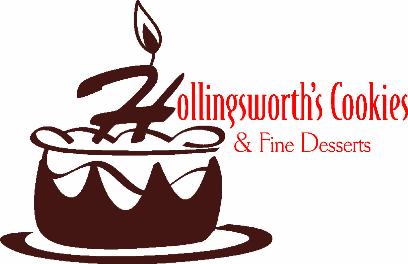 Hollingsworth Cookes & Fine Desserts will add that special sweet touch to any event or special occasion. Their desserts and cookies are the best around! Just click on their logo above to see their awesome creations. Click their logo above for their website. Unique Stationery and Gift Boutique ... Fabulous event, lovely paper, precious memories. Come in and see all that Remember Me can do for you! Your invitation will reflect your personality and give your guests an exciting glimpse of what is to come! Copyright © 2011-2017, CMR Entertainment. All Rights Reserved.